From design to construction and ongoing property care, Lifescape is your complete outdoor living solution. 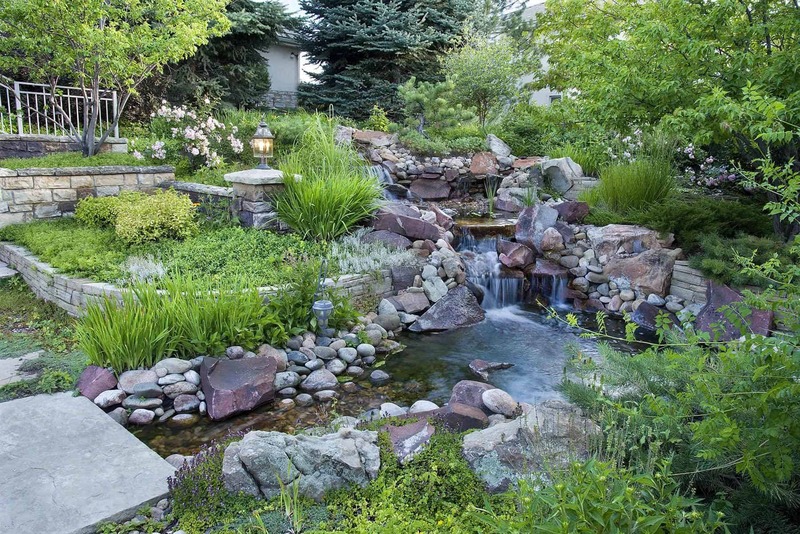 “Lifescape worked with us on a design for our backyard. Dan DeGrush is the designer, came out to our house 3 times and we went to Lifescapes’ offices once over a span of 4-6 weeks. Both Dan and Michael were very professional and the design is first rate, they worked with us on several revisions for the same fixed cost. We plan to have Lifescape be the contractor when we start the actual work. I spoke with two other design companies and the estimate to do a design were very close in price.” Read more!